PONTE VEDRA BEACH, Florida – The PGA TOUR announced today that current Vice President of Marketing Partnerships, Alexandra “Alex” Baldwin, has been named President of the Web.com Tour. With the announcement, Baldwin becomes the first female in history to lead one of the PGA TOUR’s six global Tours as President. 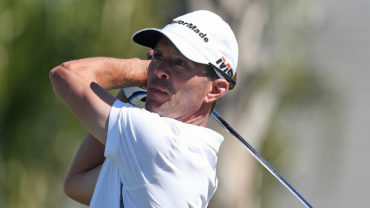 Dan Glod, who has served as President of the Web.com Tour since January of 2017, has been elevated to Senior Vice President, Global Sponsorship Strategy and Development in a corresponding announcement. Baldwin joined the PGA TOUR in 2017 as Vice President of Corporate Partnerships, where she was responsible for co-leading the Marketing Partnership team and overseeing key partner account teams including Morgan Stanley, Dell, Omni Hotel and Resorts and United Airlines, among others. In addition to spearheading partner oversight, she negotiated extensions and new programs with partners including Avis, MD Anderson, Rolex and Citi. We've announced the first female Tour President in @PGATOUR history. 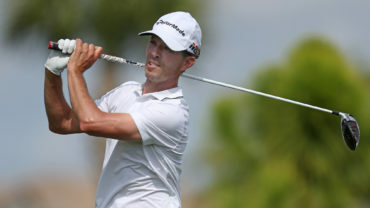 Prior to joining the PGA TOUR, Baldwin was a Corporate Consulting Executive at CAA Sports in Jacksonville Beach, Florida, working with major brands on their strategy and activation plans in sports and entertainment. During that time, she worked strategically with Waste Management and the Waste Management Phoenix Open as well as Synchrony Financial, CVS Health and Concur among others. 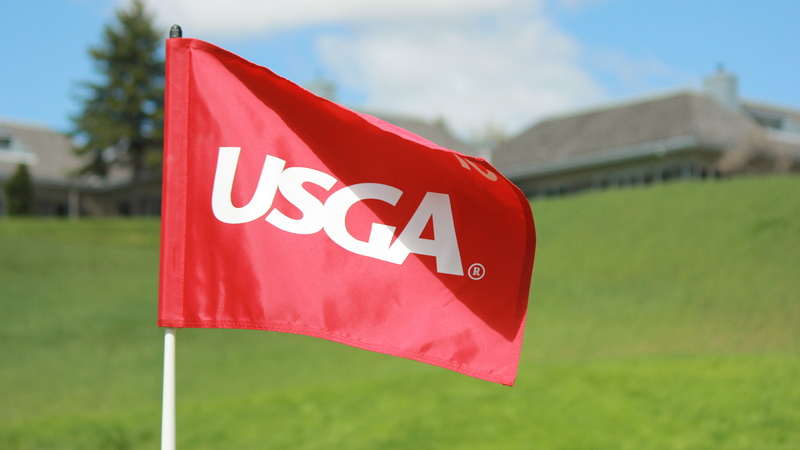 For 10 years prior to joining CAA, Baldwin was with Boston-based Fenway Sports Management, consulting clients and driving sales efforts around premier golf properties, including the Deutsche Bank Championship. Baldwin’s career began in 1992 as an intern with International Management Group (IMG), where she eventually rose to agent, representing the likes of LPGA stars Karrie Webb and Suzann Pettersen, as well as PGA TOUR winners Brad Faxon and Carlos Franco. The Web.com Tour’s Country Club de Bogotá Championship begins tomorrow in Bogotá, Colombia. 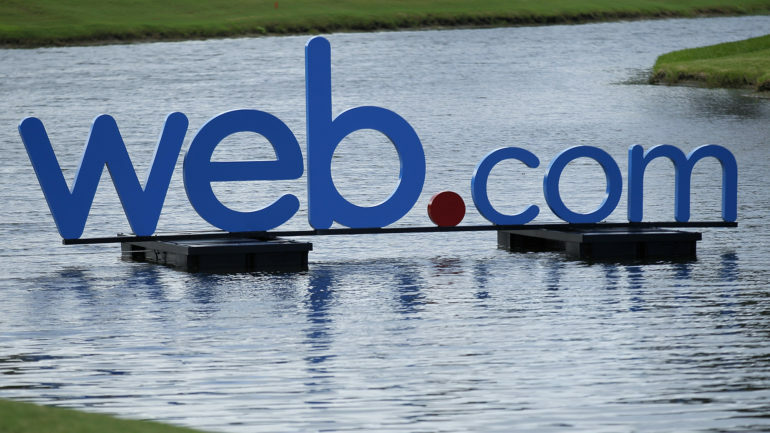 The event is the third of 27 tournaments on the Tour’s 2019 schedule, which will conclude with the sixth-annual Web.com Tour Finals in August and September.